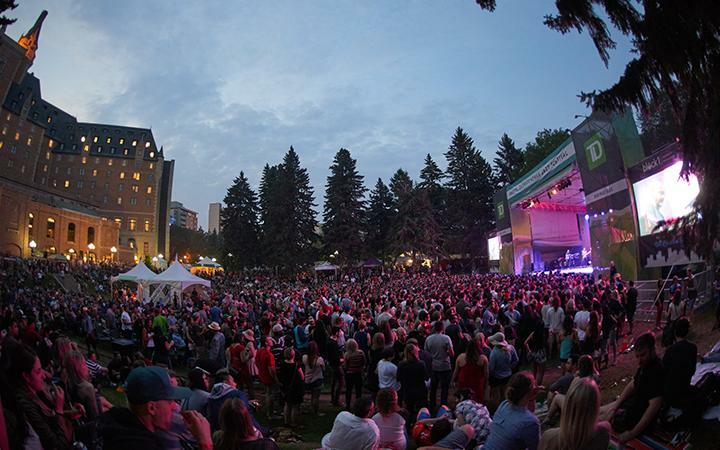 The City of Saskatoon released their updated population projection report on March 2 which estimates that the city will to grow to a population of 380,650 by 2035. The greater Saskatoon metropolitan area could be around 448,985 within the same timeframe. They are building their newest estimates around an annual increase of 2.0 per cent. The City forecasts that the expansion of six new neighbourhoods, or 24,000 dwellings, will be required by 2025 to accommodate the expected rise in population. This builds on the City’s current Growth Plan to Half a Million which was developed through two and a half years of public consultations and approved in principle by Council in April 2016. The growth plan targets specific areas to manage the increase: corridor growth, transit, core area bridges, employment areas, active transportation and financing such growth. Although Saskatoon is one of Canada’s fastest growing cities, we still have some work to do in sustaining our current infrastructure. The City has targeted residential infill as an area we could improve, with a hope of achieving a 25 per cent (over five years) of infill development by 2023. This has fallen way short with 11.6 per cent in 2015 and a current five year average around 15.3 per cent. Another issue is keeping up with suburban neighbourhoods. They are currently outpacing the City’s estimates for absorption. This City is unable to keep up with transportation infrastructure demands in these neighbourhoods. They are hoping to remedy this by creating some of the City’s highest density neighbourhoods in their newest concept plans. An increase in population is only good news for commercial real estate investors. This new population will be felt in all real estate sectors including office, retailer and industrial. The more the merrier in commercial real estate terms.